Hospitality Industry gurus, Horst Schulze, Cindy Novotny and Leonardo Inghilleri have formed a Strategic Alliance to expand the scope of services each provides by forming The Learning Institute. Mr. Schulze and Mr. Inghilleri, best known for creating The Ritz-Carlton Hotel Company, recognized as the finest service delivery organization in the world. Ms. Novotny is internationally recognized as the preeminent expert in sales and leadership in the hospitality industry. Based on the success working together in the hotel industry and equal success outside the industry, forming The Learning Institute (TLI) alliance was a natural. The Learning Institute provides consulting and training services to organizations interested in improving performance measurably in Leadership, Service, Sales and Operations/Organizational Development. Specific areas of expertise include Strategic Planning, Total Quality Management and Malcolm Baldrige National Quality Award consulting. The Learning Institute believes in the passionate pursuit of excellence and financial success with honor and integrity. These core values create an environment of trust and respect with, and between our clients, partners and associates. LHC is the consulting and executive education subsidiary of Ecole Hòtelière de Lausanne (EHL). LHC has designed a variety of hospitality management programmes to keep the industry organisations competitive. These programmes are targeted at progressive middle and senior executives and tackle priority issues in the business environment through various streams such as Leadership & Management, Finance, Marketing, Operations, Human Resources and strategy. 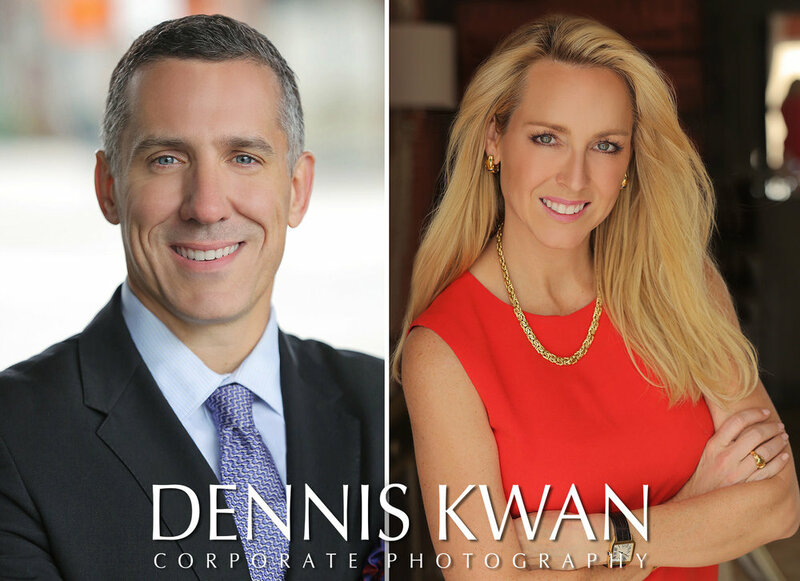 Dennis Kwan is a traveling professional photographer specializing in headshot photography for corporations nationwide. Having worked with celebrities and luminaries from coast to coast, he brings a unique style (and retouching capability!) to headshots for executives and business professionals that allows people to look and feel their best while conveying absolute competence and professionalism. Corporate clients include: St. Regis Hotels, American Airlines, Mojiva, MTV Networks, MongoDB, Sotheby's Realty, Mixpanel, Denihan Hospitality, Shutterfly and more in shoots ranging from 2 to 2500 employees. leading organizations such as Microsoft, Pfi zer and PwC have called on SongDivision to engage, entertain and educate their people in over 20 countries. Groups from 10 to 10,000+ write and perform original songs with musicians who’ve worked with the likes of Prince and Taylor Swift. 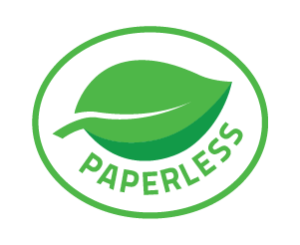 - Perfect for general sessions, your audience will help create a song that captures your program’s key messages. - Choose from two fabulous programs: “Building A Culture Of Innovation - Communication, Creativity & Collaboration” or “CSR Storytelling With Songs”. - Highlight key event objectives whilst putting your attendees’ music knowledge and skills to the test with this fun and interactive activity led by SongDivision’s world class musicians! - Lip syncing is all the rage, and you haven’t lived until you’ve done karaoke backed by a live band of amazing musicians! Debbie Castillo has more than 25 years of experience specializing in sales, marketing and revenue management in the hospitality industry. In the Fall 2013, after 14 years with Loews Hotels, serving in Senior Sales & Marketing Executive Leadership positions, Castillo launched a new business venture focused on providing consulting services in the areas that she is most passionate about. In creating the scope of services, she designed them to be in alignment with her strengths and areas of expertise, to bring the greatest value and return to her clients. Driving R.O.I. Inc. serves as an invaluable resource to the hotel owner, asset manager or hospitality management company by providing integrated sales, marketing and revenue enhancing strategic plans designed to drive top line revenues to achieve EBITDA goals and increase asset value. Primary areas of focus include due diligence and market analysis for new hotel acquisitions, business diagnostic assessments for transiting or under-performing assets, r.o.i. analysis for capital investments and ongoing sales & marketing asset management services. During her career with Loews, Castillo was responsible for the sales, marketing and revenue management results for a wide variety of assets located in first & second tier cities, suburban markets and destination & urban resorts. Her broad base of experience ranges from creating and executing profit driven strategic/tactical plans for the traditional, straightforward business model to the complex, dynamic multi-segment & multi-channel business model. This diverse experience combined with her passion for the business, led her to create a business model where she customizes the scope of services for each project to ensure she understands her client’s specific needs and delivers beyond their expectations. Etiquette Essentials…A must for every organization!